This entry was posted on September 28, 2017 by Zoe Thomas. This Back Care Awareness Week (2 - 6 Oct) we're asking: how do you protect your back health when you have little choice but to use a desk all day? Let's dive right in with the biggest tip of all: don't wait until back pain is a huge problem before you invest in ergonomic equipment. Most companies will wait until an employee reports a musculoskeletal disorder before they make the leap into (generally more expensive) ergonomics. By then, it's too late. The employee is in pain, they might struggle to concentrate and they may need time off. The cost of the ergonomic products themselves are minute compared to the cost of absenteeism and lost productivity. While well-designed equipment can ease existing pain and discomfort, they're much more cost-effective as a prevention tool. 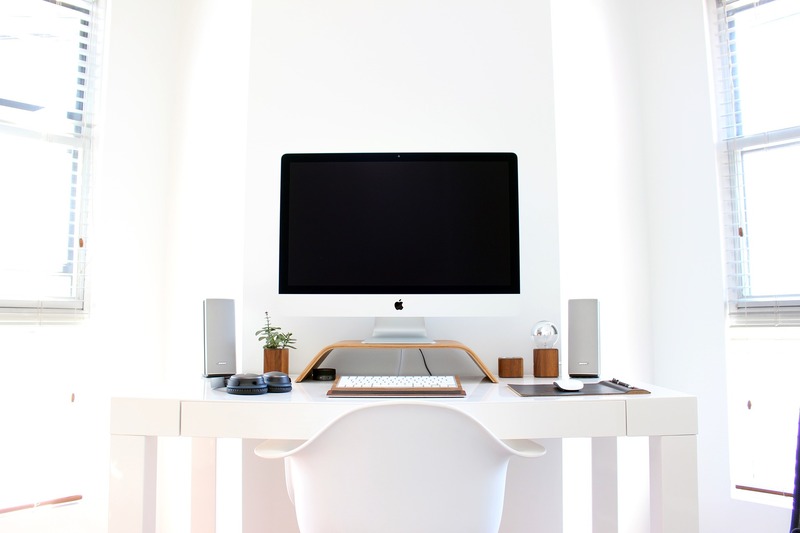 Hop aboard the trend wagon and join the masses of offices now investing in sit-stand desks. Although they're booming in popularity right now, we can assure you they're not just a health fad. We've been selling ours since 1994 and we've had nothing but positive reports ever since. Not only that, but our own staff have been using DeskRite 500 electric sit-stand desks and DeskRite Evolves for years. Sit-stand desks are an excellent back pain prevention tool because they encourage you to keep moving. 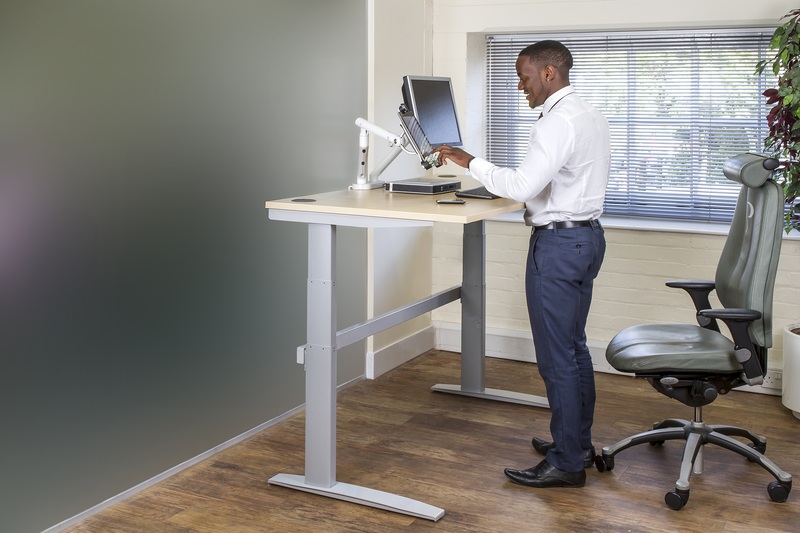 With a good active working strategy in place (involving plenty of educational materials to keep staff using their desks), sit-stand desks can help prevent back pain. A lot of the time, back pain comes from sitting for long periods of time in the same unhealthy posture. If you're getting up every 20 - 40 minutes to stand at your desk, then you're less likely to spend too long in one poor posture. Our DSE assessments start from £125 and will highlight any potential problem areas. Our qualified assessors will also provide the solutions to reduce the risk of MSDs developing as a result of the workstation. Your employees will be set up in the correct format to help with posture and if there are any problems that can only be rectified with equipment (such as a screen that's too low), then we will advise you on the best product to go for. 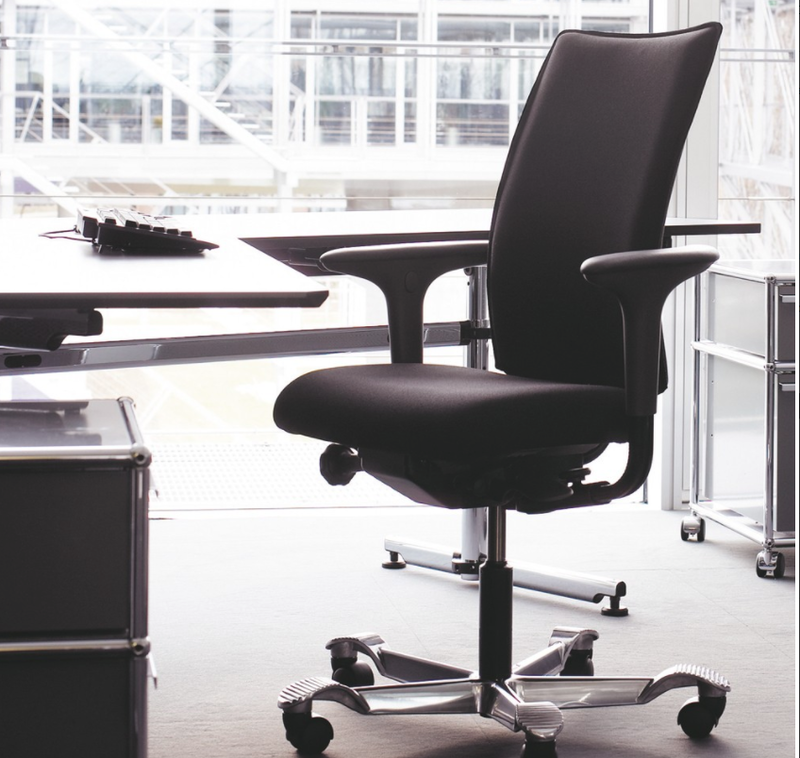 A 'decent' ergonomic chair comes with a range of adjustable components so it's easier to find the perfect position. If you work in an agile environment, check out our Chair Guru's top chair recommendations for hot-desking here. Recent studies revealing the dangers of sitting down all day make chairs out to be the villain - but with active sitting this doesn't have to be the case. Some chairs, like the the HÅG H05, have in-built mechanisms which means the chair moves naturally with the sitter, stimulating oxygen and blood-flow through the body, and helping to keep them alert and energised during meetings and long days. 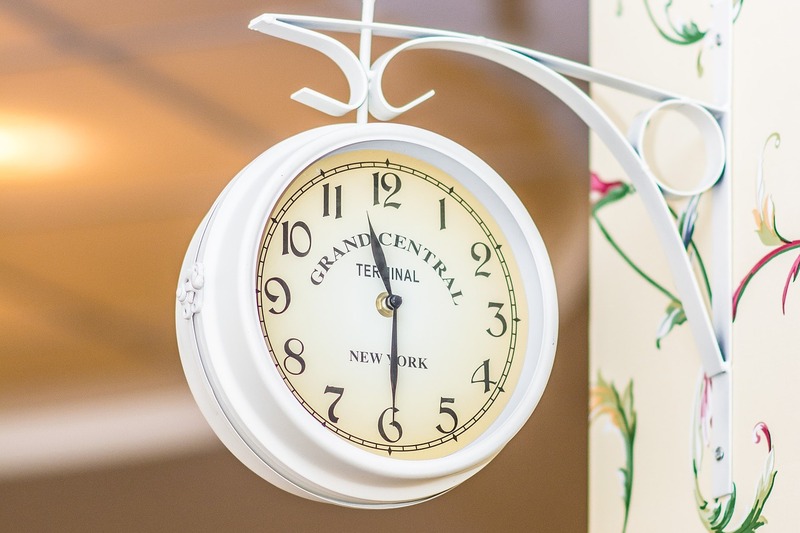 Set an alarm for each hour of the working day (tip: keep it on vibrate to avoid annoying your colleagues). This will remind you to get up and walk about. Go to the toilet, the water cooler, or simply do a loop of the building for a couple of minutes. It'll give you the oxygen boost you need and get you out of poor postures. Remember - your lunch break is yours. Use it to squeeze in some extra physical activity, like a brisk walk, a cycle ride or even some yoga to stretch out your back and loosen up tight muscles. It doesn't take much to hurt your back, and the results can be devastating. Take these simple precautions in the office to reduce the risk - and not only will you save costs, you could help prevent injuries.